The Caring Place has been a valued community resource for a quarter of a century, helping families in need in the community.  There are many ways the community can help The Caring Place so we can keep giving to our neighbors in need. If you know of a family needing the programs and services of The Caring Place, please refer them to us. Make a financial contribution, 100% of which will be used to help families. 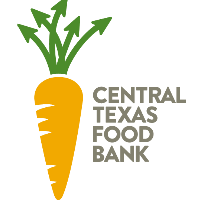 We apply your donation to our most immediate need, or you may specify our Food Pantry. The Caring Place provided 1,080,388 pounds of food through our food programs in 2017. 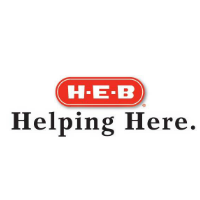 Each year the need increases and we greatly appreciate non-perishable food donations, hygiene items and monetary donations to help fill our Food Pantry. Volunteer with The Caring Place like 467 of your neighbors did in 2017, providing over 80,812 hours of service to the community – the equivalent of 39 full-time staff members. 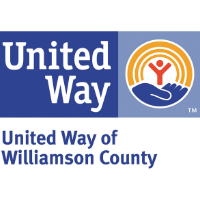 You may drop off your gently used and unwanted items Monday through Saturday, 9:00 a.m. to 4:00 p.m. These items are turned into cash which covers our operating costs and supports families in need. 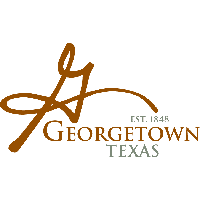 The City of Georgetown is proud to sponsor the Good Neighbor Fund, a program to assist eligible Georgetown Utility customers who are having difficulty paying their utility bill. Voluntary contributions from customers like you fund this program, which is administered by The Caring Place on behalf of the City. Every dollar helps! Randalls offers customers a way to direct their donation dollars to local churches, schools or other non-profit organizations. 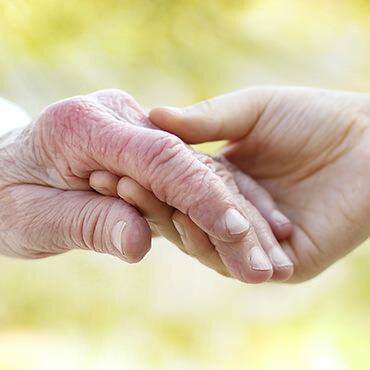 You can link The Caring Place to your Remarkable card by completing a Good Neighbor Charity Form at the link using the account number 13870. The more people who link their card to our account number, the more money the organization will raise. Shop at Second Helping and The Shops at The Caring Place! Sometimes items can be used to fill the needs of clients, but most items end up in our shops for sale to the public to pay for our operating costs and more. You will be pleasantly surprised by the many unique items in our stores. Plus, your purchases benefit the work we do in the community. We like to call this "Shopping for Good!"